PARIS — After standing by Carlos Ghosn since his arrest in Japan two months ago, the French automaker Renault is preparing to replace its longtime leader on Thursday, turning its focus to securing the future of the world’s biggest auto alliance. Renault’s lawyers are negotiating with Mr. Ghosn over whether he will resign as chief executive and chairman of Renault or be removed, and the company is calculating the retirement pensions and other remuneration to which he is entitled, according to a person with knowledge of the situation who spoke on the condition of anonymity because he was not authorized to discuss it publicly. The preference at Renault is for Mr. Ghosn to step down, to remove any legal uncertainty over his role, although he would remain a member of the board until a meeting of general shareholders in June. Renault’s nomination committee is expected to recommend Jean-Dominique Senard, chief executive of the French tire maker Michelin, as chairman of the board, the person said, and Thierry Bolloré, Renault’s chief operating officer, as chief executive. Mr. Bolloré has filled in for Mr. Ghosn since he was arrested in November on accusations of financial misconduct at the Japanese automaker Nissan, where he was also chairman. Renault installed temporary leadership but kept Mr. Ghosn officially at the helm even as Nissan and Mitsubishi Motors fired him as chairman. “We now must move to a new phase,” Mr. Le Maire said last week. After replacing Mr. Ghosn, Renault plans to intensify efforts to repair the acrimonious rift that opened with Nissan, the dominant partner in the alliance, after his arrest. Since then, each company has viewed the other as trying to seize the opportunity to tip the balance of power in its favor. 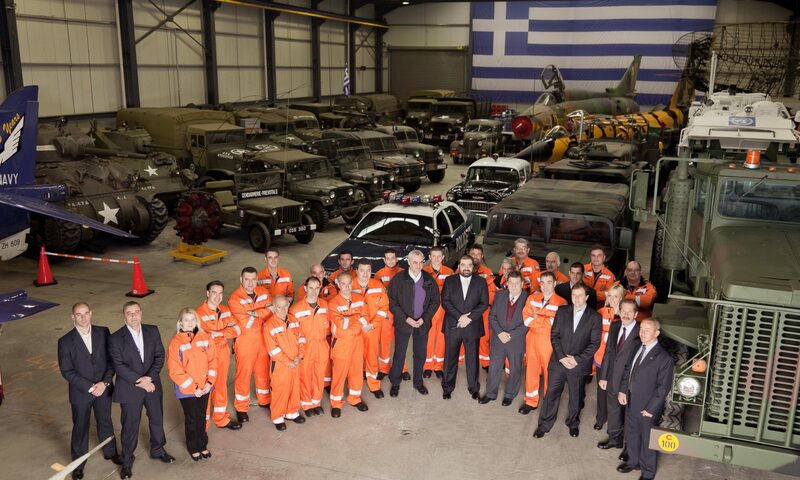 Mr. Ghosn was the dominant personality who held the alliance together, overseeing the operation and performance of the three companies simultaneously. The replacement of Mr. Ghosn at Renault would be a turning point in the dramatic saga of one of the most powerful executives in the auto industry. Over two decades, he built one of the world’s most successful groups in the sector by reviving Nissan and Renault, an alliance that later expanded to include Mitsubishi Motors. A Japanese court declined again on Monday to release Mr. Ghosn on bail, making it likely that he will remain in prison for months until his trial. Prosecutors seized Mr. Ghosn aboard his private jet after it landed at a Tokyo airport on Nov. 19. He has since been indicted on multiple charges of hiding more than $80 million in compensation while chairman of Nissan, and of improperly transferring personal losses to Nissan’s books. He has denied all the charges. Last week, Mitsubishi Motors also accused Mr. Ghosn of financial wrongdoing, saying he had secretly received compensation of 7.8 million euros, or almost $9 million, from a joint venture of the two automakers. Renault has said an internal review turned up no issues with Mr. Ghosn’s compensation. A chief concern of Renault and the French government is that Nissan may seek to even out the companies’ shareholding structure. Renault owns a 43 percent stake in Nissan, while Nissan holds a 15 percent share in Renault that does not carry voting rights, a situation that the Japanese automaker has expressed discomfort with for years. Last week, Hiroto Saikawa, Nissan’s chief executive, dismissed as “absurd” reports that his company had plotted to oust Mr. Ghosn, and refrained from discussing rebalancing power in the alliance. At the same time, Mr. Saikawa declined a request by Mr. Bolloré to urgently fill two of the three seats Renault holds on the Nissan board, left empty by the arrests of Mr. Ghosn and Greg Kelly, a top aide to Mr. Ghosn who was indicted on charges of having helped his boss conceal income. His deferral of the matter until a Nissan board meeting in March fanned concerns in Paris that the Japanese company was maneuvering to prevent Renault from participating in alliance decision-making at a crucial moment. In an unusual move, French government officials flew to Tokyo to weigh in. Martin Vial, one of two French government representatives on the Renault board, and Emmanuel Moulin, the chief of staff for Mr. Le Maire, the finance minister, met last week with Japanese officials and Nissan stakeholders. Soon after the visit, Japanese news outlets reported that France was seeking to compel a merger between Nissan and Renault, prompting a heated denial by Mr. Le Maire. “No shareholding rebalancing or modification of cross shareholdings between Renault and Nissan are on the table,” he said in an interview published on Sunday in the French weekly Le Journal du Dimanche. Renault has maintained that the No. 1 priority is to smooth strained relations with Mr. Saikawa and Nissan, strengthen the alliance and move past the governance fiasco to focus on the carmakers’ performance at a time when markets worldwide are showing signs of weakness. It is a challenge that Mr. Senard, 66, the longtime leader of Michelin, would take up immediately if he is confirmed as chairman of the Renault board. The son of a diplomat and a meticulous businessman who steers clear of the limelight, he is a striking contrast to Mr. Ghosn, a prominent executive whose success imbued him with a rock-star image. Mr. Senard was scheduled to step down from Michelin in May to make way for a successor there. Demand for cars is falling in China, the United States and Europe, the three biggest markets, and the partnership that Renault and Nissan founded in 1999 to share buying power and expertise is essential if they, and Mitsubishi, are to stay competitive, analysts say. To succeed, the companies will have to act quickly to put their differences behind them. In a nod to the importance of scale, Ford Motor and Volkswagen announced plans last week to build their own broad alliance, to speed the development of electric and self-driving cars, possibly adding to competition for the Renault-Nissan-Mitsubishi group. 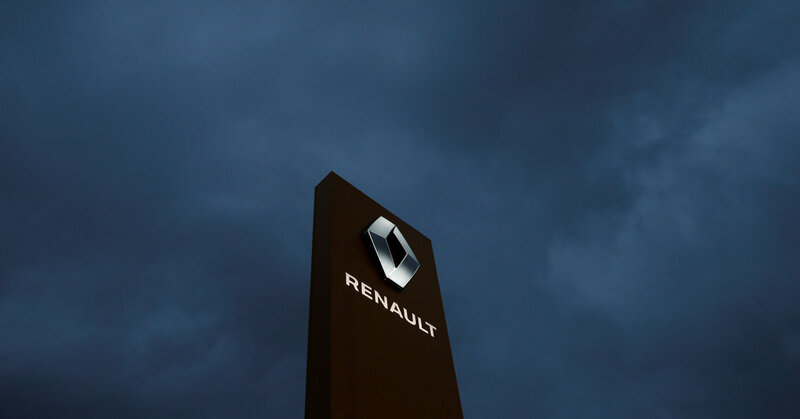 Renault still relies on financial contributions from Nissan, the alliance’s dominant performer, and some Renault officials have expressed concern that Nissan’s sales and financial performance are slipping.